Benavon is a traditional stone built cottage with loads of character situated in the village of Tomintoul, the highest village in the Scottish Highlands on the Glenlivet Estate, in the Cairngorms National Park. 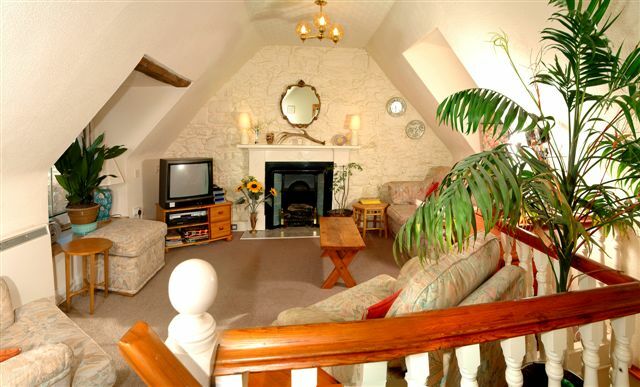 Benavon is close by to all the village amenities and the ideal location for exploring the Scottish Highlands. 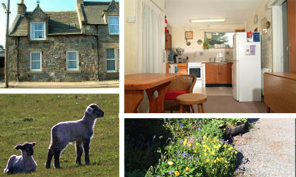 Click Here to take a look at the self catering accommodation on offer at Benavon, Tomintoul. 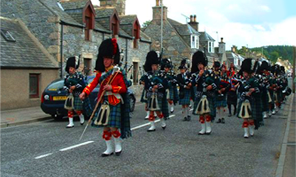 Tomintoul is on the scenic route from Royal Deeside (Balmoral) to the capital of the Highlands, Inverness. Only 1 hour from Inverness, 45 min’s from Elgin and 1 hour 45 min’s from Aberdeen we are in an ideal central location for touring the north east. Drive and explore the east coast of Scotland with a stunning choice of beaches on the Moray Coast or visit the oil rich city of Aberdeen or Inverness the capital of the Highlands. Relax and enjoy many of the way marked walks on the Glenlivet Estate. Tomintoul is the ideal base for walking (there are many walks throughout the Glenlivet Estate), hill walking, mountain biking, skiing, bowling, fishing on the rivers Avon or Spey and pony trekking. We are only 5 minutes from The Lecht all year activity centre. The Lecht is an all year round activity centre with Tubing, Deval Karts, Quad bikes and a chairlift rising to 2,500tf to give superb views. We are surrounded by golf courses at Grantown-On-Spey, Nethy Bridge, Dufftown & Ballindalloch. We are in the heart of the “Malt Whisky Trail” with many famous distilleries to visit. 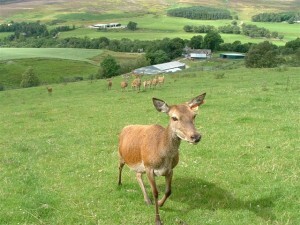 Dufftown the home of Glenfiddich is only 18 miles away. Join the world famous Malt Whisky Trial or Castle Trial.